LOS ANGELES (MARCH 2017)-If you've been looking for answers as to why and how the Atlanta music scene has been able to dominate the industry for such a long time, you need to look no further than Travis Kr8ts. In his new single release "Give Me", Kr8ts speaks about the chase for money and the need to stack as much as possible. While also releasing the B single "Cash N Out". Travis, a performing artist, producer, and master engineer extraordinaire has been sharing, expanding and applying his talents behind the scenes, for a number of years, developing and creating the "sound" for several "now famous" artists. Recognized as one of Jermaine Dupri's youngest protégés in the early 2000"s. Kr8ts has been a secret weapon and one of Trap music's pioneers since fostering the sounds of Travi$ Scott, Young Thug, Flo Rida, K. Michelle, Sonny Digital, etc. Over the past few years, the Kr8tsland owner and aspiring business mogul has been building a rock solid foundation and music catalog that rivals some of the greatest in the industry with the skills, content and drive necessary to propel his rise to the next level in this business. 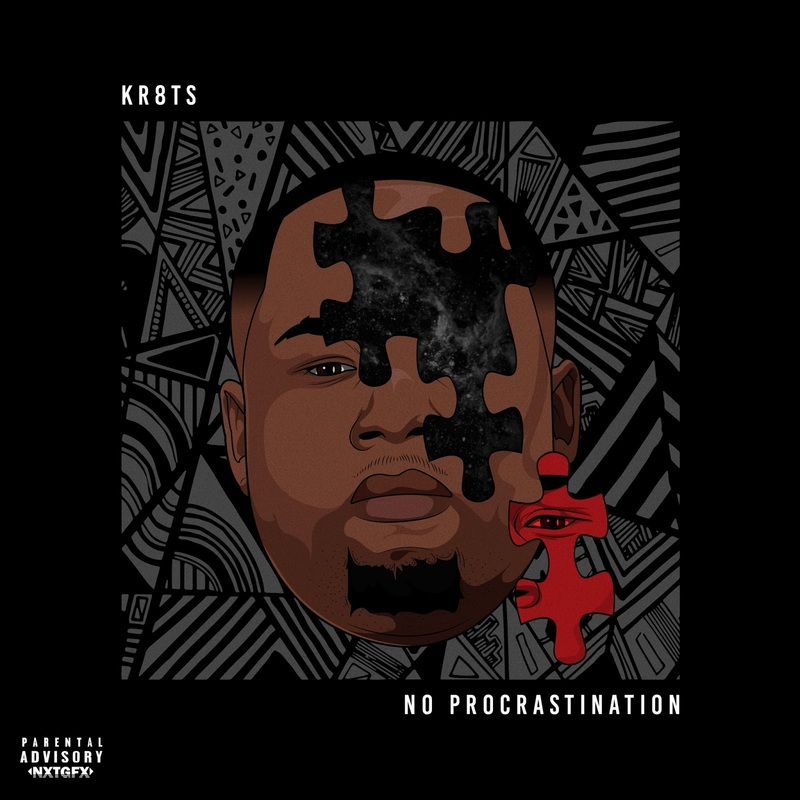 Formerly known as Young Juve, Kr8ts released his first project on March 9th, a 14-track LP featuring break out artists like: Fame Fètale, JWood, Gorgeous Villain, Marques Anthony, and Pharoah. Travis Kr8ts also had a single out with Master P in 2014, that got spun at WBHJ in Birmingham. So, be on the look out for both of these records to be spinning on the radio and in clubs around the country and worldwide in the weeks to come. Both singles are available on all digital streaming and download sites such as Itunes, Spotify, Shazam and more!